That’s the shortest possible way to describe our facility. However, it is good to find a moment to read its further description. 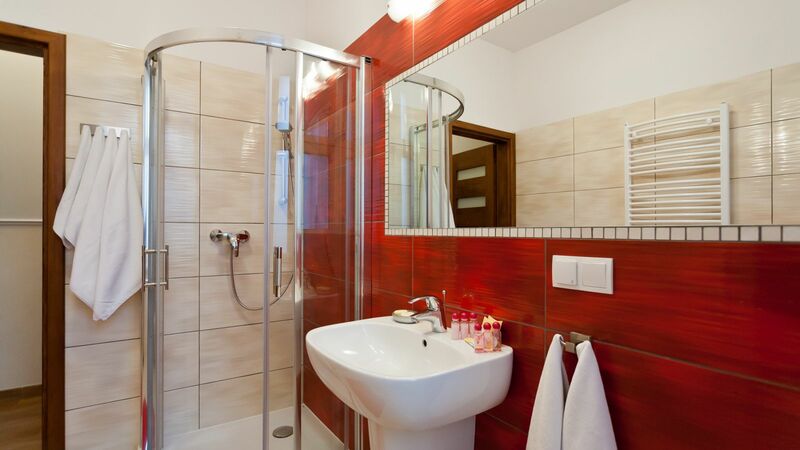 Spaciousness - because surface of a room can be from 60 up to 100 square meters. Every one of them contains a bedroom, a living room with a corner couch, a kitchen, a bathroom, a balcony. 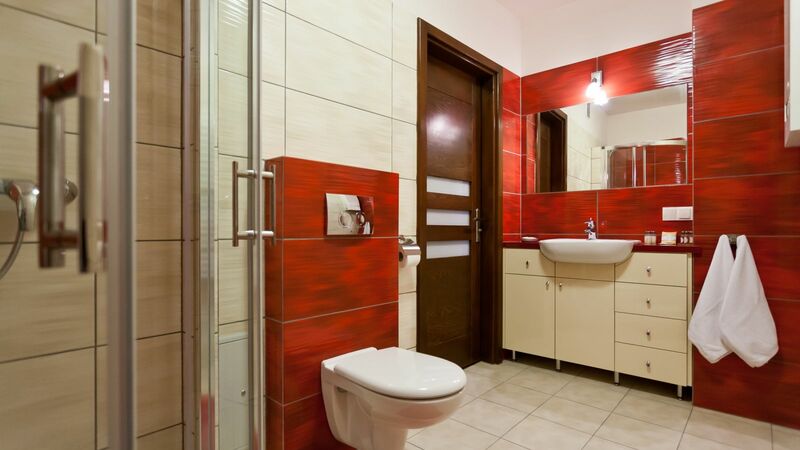 Convenience - because every room has air-conditioning, Wi-Fi. 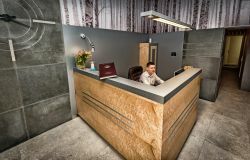 At the same time we provide what is good in quality hotels: perfectly clean sheets and towels, a set of hotel cosmetics. 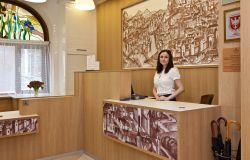 Just “around the corner” there is Kazimierz II Hotel whose reception staff works 24/7. There you can eat a delicious breakfast every morning. Location - because everything is always near. 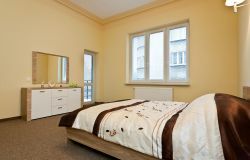 Kazimierz – you just leave the old apartment house and there you are, 15-minute walk to the Wawel and the Main Market. The same applies to the distance to Podgorze district (former Krakow ghetto, the “Apteka pod orłem” Museum and Historical Schindler's Factory. Staying in Krakow is also the Wieliczka Salt Mine – the bus stop is just a 2-minute walk from the facility. 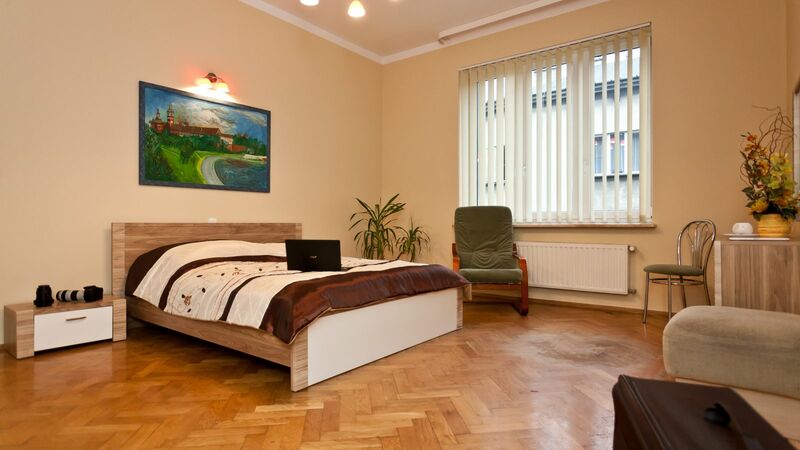 Old apartment house Kazimierz is a perfect proposition for families, groups of friends and for people who plan to spend their long vacation in Krakow. 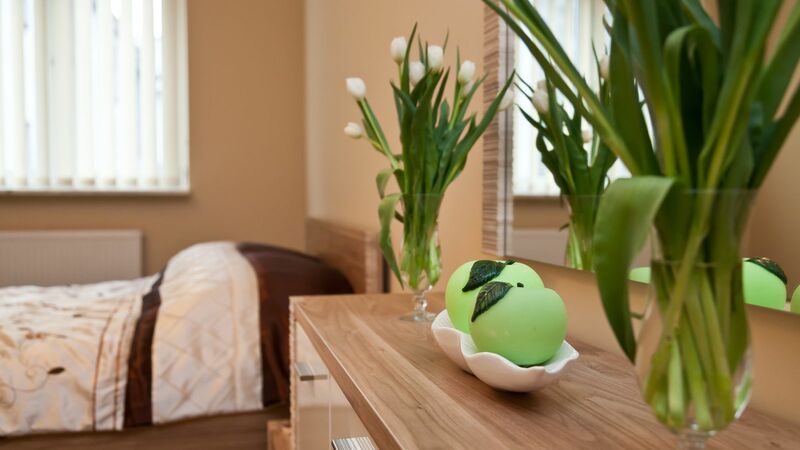 Here is a general range of additional services available in hotel Kazimierz II (100m from Kamienica). 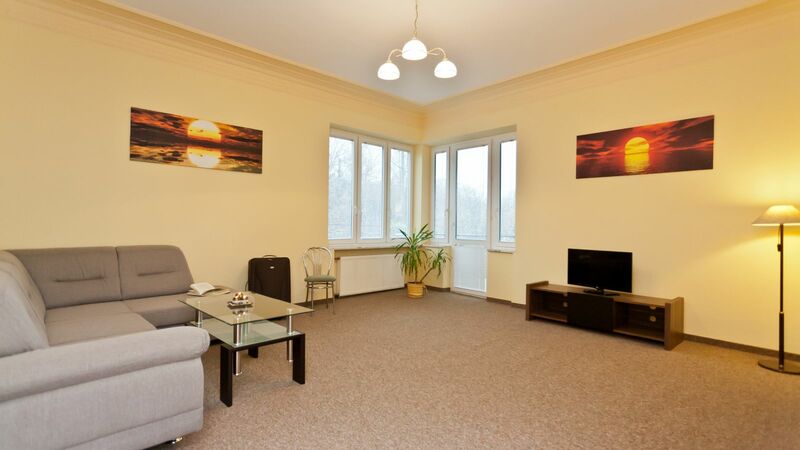 - paid services: parking (Miodowa Str. 48), taxi, fax, copy, print, drink and alcohols (available in 24h reception), flowers, basket of fruit and sweet, candles, cake, wine, transfer from/to airport, guide, translator, organized tours, rent a bike or car, services of beauty, massage, lunch-box, breakfast, lunches and dinners for groups, laundry and ironing services (8:00 am till 3 pm). 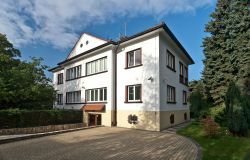 Wynajmowany apartament był bardzo przestronny, czysty i można było w nim znaleźć wszystko, co było potrzebne. Zadbano nawet o kapcie dla gości (jednorazówki), co poniżej 4 gwiazdek się rzadko zdarza. Obsługa super, odbiór kluczy za rogiem, pokoje czyste, przerosło nasze oczekiwania,wszystkie sprzęty jak w opisie dostępne i sprawne. 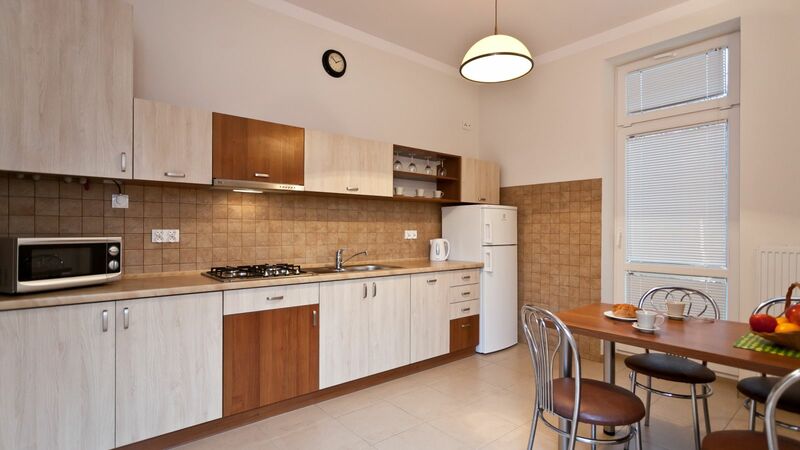 very spacious apartment completely equipped with all the stuffs you could need. Good wifi connection. Bathroom spacious and cozy. All the apartment was well warmed. Staff was very kind with us. I would recommend Kazimierz, absolutely!